Have you ever wondered what is my home worth on the market today? As time goes on your homes value should be rising but is it really? It is important to know what your home is worth by checking the value at least once a year. Thanks to the internet there are many “home evaluation websites” available to choose from. Many real estate sites including Zillow and Trulia contain home evaluation tools to help you get a picture of your homes worth. 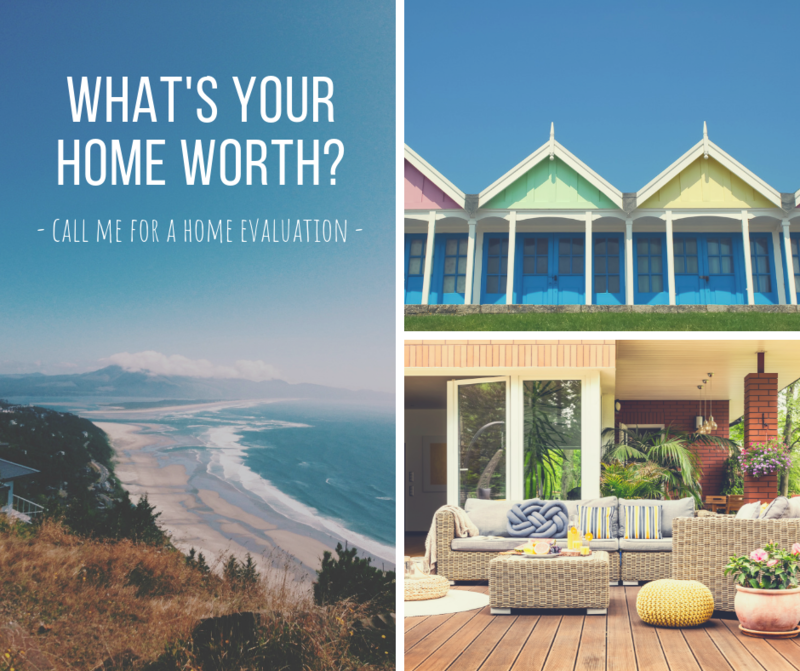 It would be to have more than one evaluation to give yourself a good estimate of your home value and go from there. Some sites offer a basic overall evaluation that takes just a few seconds to give you an estimate. Be careful of these types of home evaluators as they are giving you very basic numbers and are using math algorithms and may just be slightly mis-guiding. On my website I have an evaluator that asks an extensive amount of questions about your home and then I will personally do a marketing analysis to get you an estimate of worth that will be more accurate than an algorithm. Most real estate agents specialize in answering the question "what is my home worth?" for their clients, which they do by running a comparative market analysis. This process involves finding similar properties (“comps”) that sold within the past 90 days. 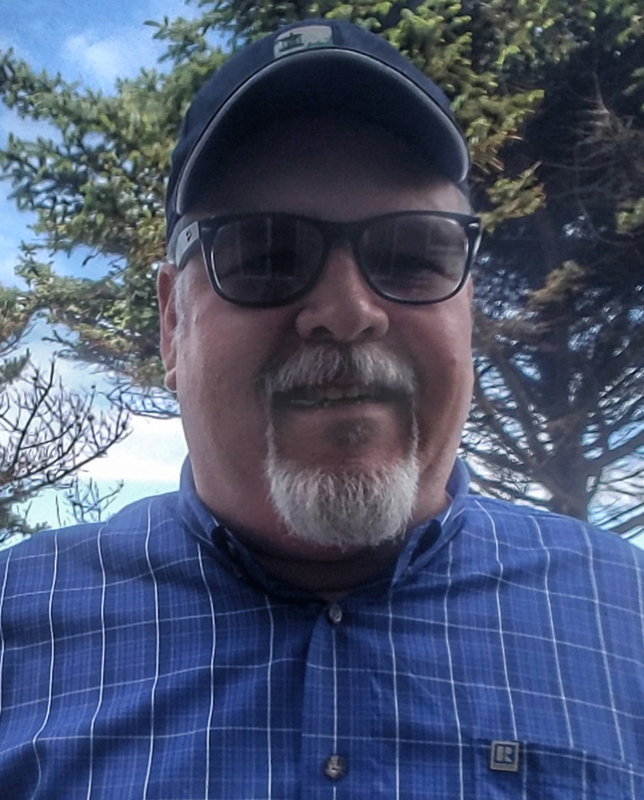 To get a free home value analysis, go to www.oregoncoastrealestateagent.com or give me a call at (541)921-0115 and I would be happy to do a comparative marketing analysis at no cost to you.